Back on the market! New year, new home. 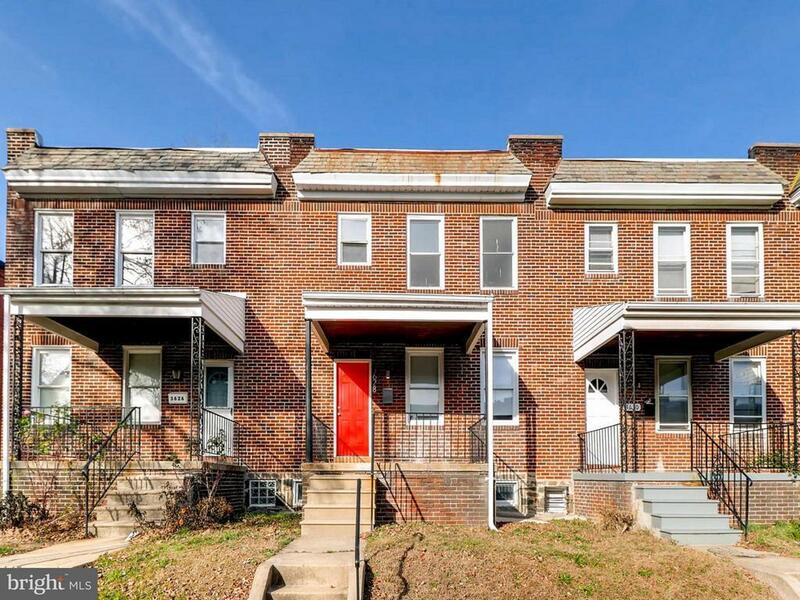 Located in Belair-Edison area, this home is ready for you to move in. 3 bedrooms, 2 full bathrooms with a partially finished basement for entertaining or use as another room. Backyard is fenced in with a grassy area. All new carpet, paint, kitchen cabinets. New Stainless Steel refrigerator and oven have been added in the kitchen, as well as a new microwave!